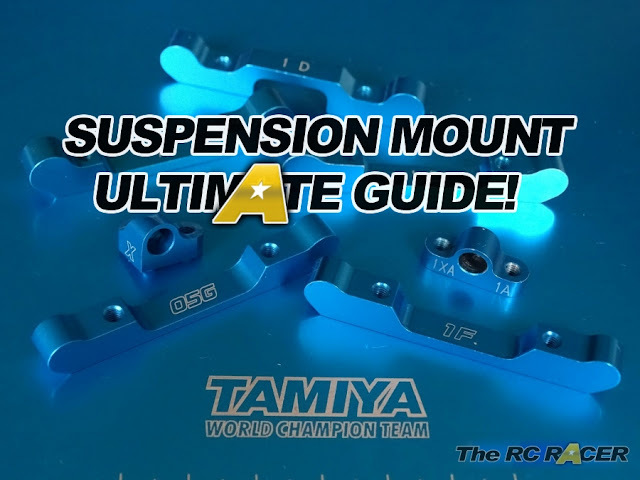 We know that adjusting suspension link positions affect both Roll Centre and Camber Gain. What is important to understand though is how they work together to affect the tire contact patch as the chassis rolls. It goes without saying that tire contact patch is critical to optimising grip. 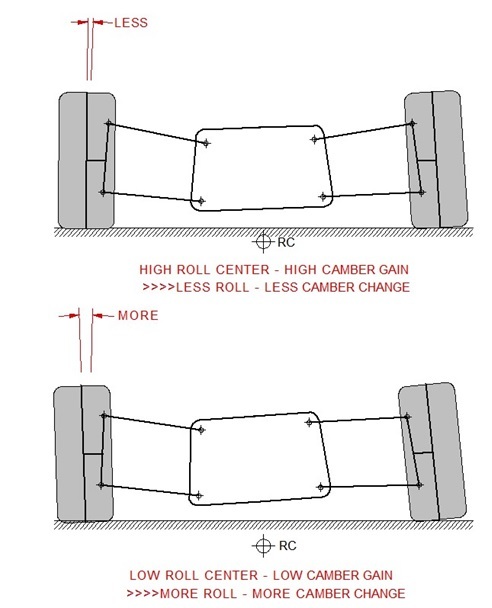 If you consider lowering the roll centre in isolation there will be an increase in camber change due simply to the increased roll. However what most don’t realise is that lowering the roll centre also reduces camber gain since the suspension link geometry has changed. This adds another level of camber change as the chassis rolls.